When Allegiant Air began flying from Allentown PA to destinations in Florida they were wonderful to fly with. Their staff was courteous and their flights were very reasonably priced. I told everyone I knew how wonderful my experiences were with them. How things have changed! They are now one of the rudest group of people I've ever encountered in a service based industry. During my past few trips from Allentown to Clearwater I've had one bad experience after another. Instead of trying to help they've continually stated "We are now an a la carte airline". I'm sure that they don't care but they have lost another customer. For the money that we paid it was an excellent flight. I flew from Las Vegas to Kalispell MT - Yes they charge you for any added things such as carryon luggage seat assignments onboard drinks etc but if you are interested in a low fare and getting from point A to point B - I don't think they can be beaten. Our flights were on time the crews were cordial and the check in experience was comparable with other major airlines. 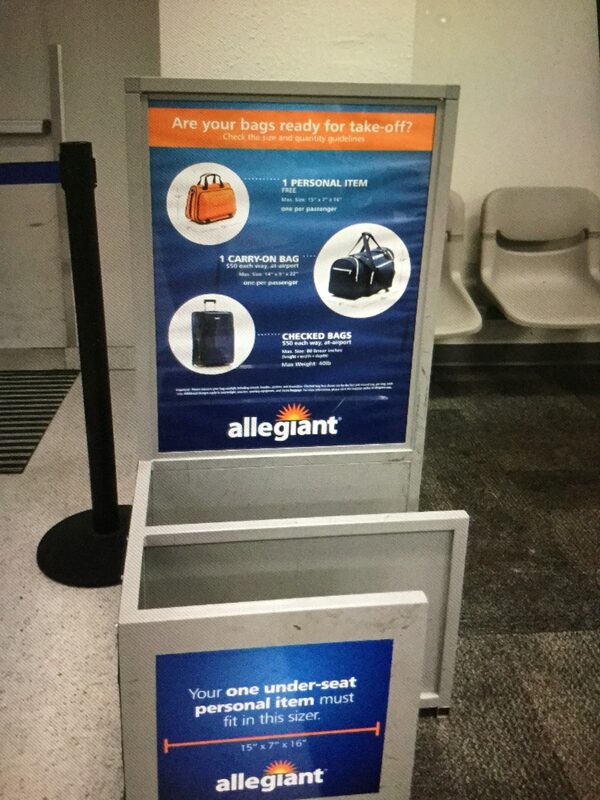 Allegiant is a discount airline so you cannot compare their services with a Delta or America. They provide basic transportation at a very reasonable price. The downside to them is that unlike the major airlines they do not have a large number of extra airplanes sitting around so should you encounter a mechanical problem the plane will have to be fixed before you can fly they cant fly in an extra aircraft. 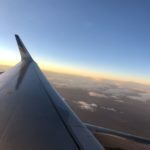 I think for the money paid they provide an excellent value in airline travel - you simply must realize what they do and that is basic air transportation. My wife and I were flying from Stockton CA to Las Vegas on June 30 after attending a wedding. The flight we were supposed to catch was finally cancelled after keeping everyone waiting for the entire day. We were supposed to leave at 2.20pm but the rescheduled flight didn't leave until 7.45 the next evening on July 1. No less than 3 other scheduled flight left for Vegas before I would have been allowed to board a plane. 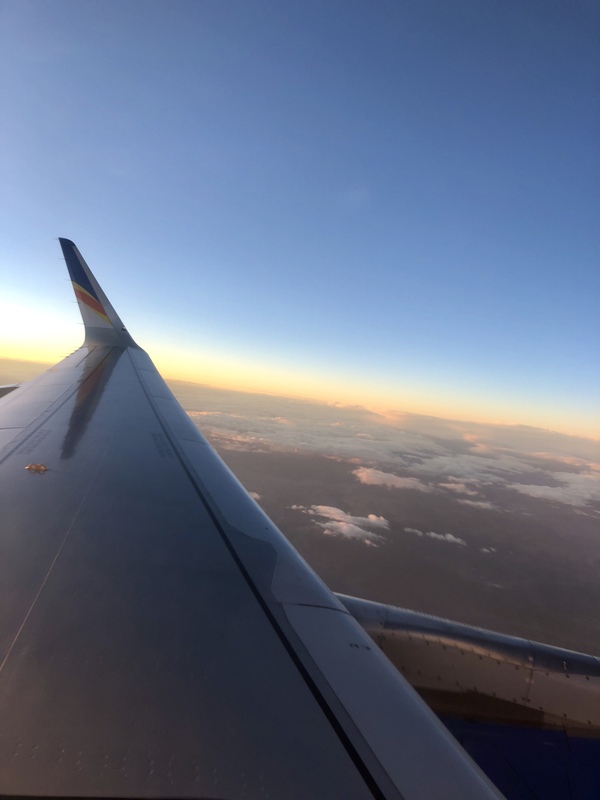 I refused to be at their mercy and caught a flight from Oakland that put me in Vegas around 7.00am the next morning 13 hours before the Allegiant flight finally left CA. A couple of weeks ago I flew for $66.00 to Florida and $66.00 return. I have a vacation home south of Tampa so I don't need to take luggage. I take my purse and walk on and off the plane with no hassles. Yes I have to pay 2.00 for water pop or a snack but compared to paying 500.00 return flying from Ottawa I just can't justify spending the other 350.00 difference and Air Canada doesn't provide meals anymore. Yes I have to work around the Allegiant flight times and pay for my snacks and yes I have less flexibility but I am saving a lot of money! I find the staff courteous friendly helpful and professional. 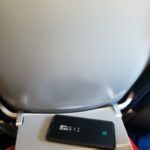 I don't need an inflight movie it is only a 3 hour trip. I applaud this airline for providing good service at great prices and direct flights. I have flown many different airlines in my 76 years but I must say the charter with Allegiant to College Station Texas this past Saturday September 14 2013 was one of the most abysmal experiences I have experienced. Firstly the cabin crew were rude and professed ignorance of information regarding the charter flight. The beverage service offered by the airline would have done well in a comedy routine no coffee/hot beverages yet the bottled water was served at room temperature (no ice offered) and in this case tepid. The plane itself was dirty and odorous and the lack of ensuring the aircraft was serviced and ready to go upon departure to Birmingham from Houston Bush was out of a Keystone Kops routine. The supposed delay caused by mechanical issues was explained in 3 different stories from the same representative concerning a door that was an emergency egress that could only be opened from the outside heaven help us had we had an emergency that required using that (rear) door if it could only be opened/closed from the outside. A trip of 12 hours inclusive of a 2 hour ride to the airport passenger airport procedures and attending a 4 hour football game ended as a twenty six hour expedition. Never again will I be a passenger of Allegiant Air and I strongly discourage others to use Allegiant. We used this airline for a charter flight round trip from Birmingham Al to College Station Texas and then back to Birmingham out of Houston. Never again. The flight attendants were so concerned with socializing with passengers who were buying alcohol that some of us barely got or regular drinks. On way back the flight was delayed for 4 hours due to "mechanical issues" in College Station and then the flight crew had to have their FFA mandated rest period. They told us at the gate that when the crew got there the plane would be fuelled up and ready to go. When we boarded the plane it was hot and the AC was not on because of the engines not being on. The pilot then came on and told we would have to wait to leave until the plane was refuelled so we were lied to at the gate. Overall horrible experience. We had our flight cancelled from Bellingham to Maui this August. 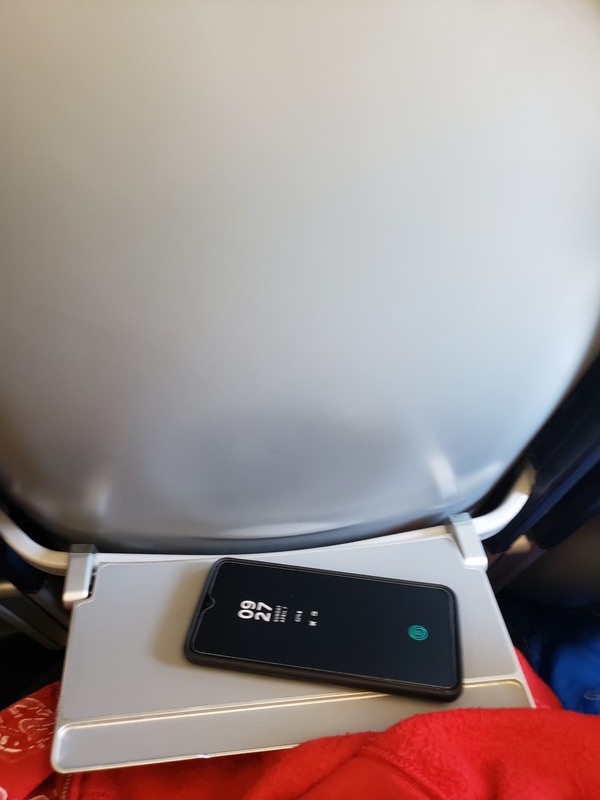 After standing in line for almost 2 hours we found out the flight was cancelled only when other passengers were getting calls on their cells from the airline. The counter staff looked like teenagers and were no help at all. Finally after several hours an Allegiant rep showed up and we were put up for the night at local hotel only to arrive the next morning to have our flight delayed again two more times. Very poor service. Even airline employees told us this is a recurring problem and not to fly with them at all. I think after reading all these reviews I will take their advice and throw away the flight credits they gave us for another time. My son flew from PHX to Oak 9/6/13. The plane was delayed 1 hour for weather and 2 more hours waiting for a replacement crew member. Return flight was set for 9/9/13 at 2.30pm here it is 8.40pm and they have just taken off from Oakland. There were "mechanical issues" is what they were told. There were a limited number of food vouchers available and warm bottle of water at the gate. When I called the airline I was told they do not refer to another airline and that "pizza and drinks were given out at the gate". This was not what I was told by the agent in OAK when I spoke to her at 4 pm. Told they would however give me a $50 voucher for another flight! Never again. We have flown Allegiant since they came to our area and have never had a problem We flew out September 1st to Las Vegas. Ticket agent was great fast and friendly plane took off on time and we even landed in Las Vegas a few minutes early. Return trip was the same ticket agent was friendly and funny. Flight attendants on both flights were friendly. Plane took off on time and we landed on time. Ok so the seats don't recline not a problem we just stood up once and a while to stretch our legs. Food no problem the wife packed some snacks for the flight out and the return trip. All in all we have had great trips with Allegiant and we will continue to fly with them. We love the direct flights. You get what you pay for! We have flown with them 6 times and noticed that there is a 50-50 chance that you might make your destination on time (or on the same day). Do not depend on them to get you anyplace on a tight schedule. We always allow 1 day between connections. Departure passengers often sit on the plane for hour(s) - sweating/freezing - while the status of the flight will be reported as "in route". Very often the Flight Staff are a blessing and they have a lot of humor about how bad the service is (In Flight Entertainment!). 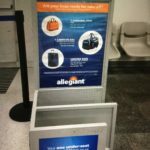 If Allegiant promises you a refund/voucher don't hold your breath. SWA will be about the same price once you factor in the extra $$ on bags seat assignments old Coke and bagged peanuts.